Features a large 32GB storage capacity designed to store a variety of files including music, photos, videos, and more. 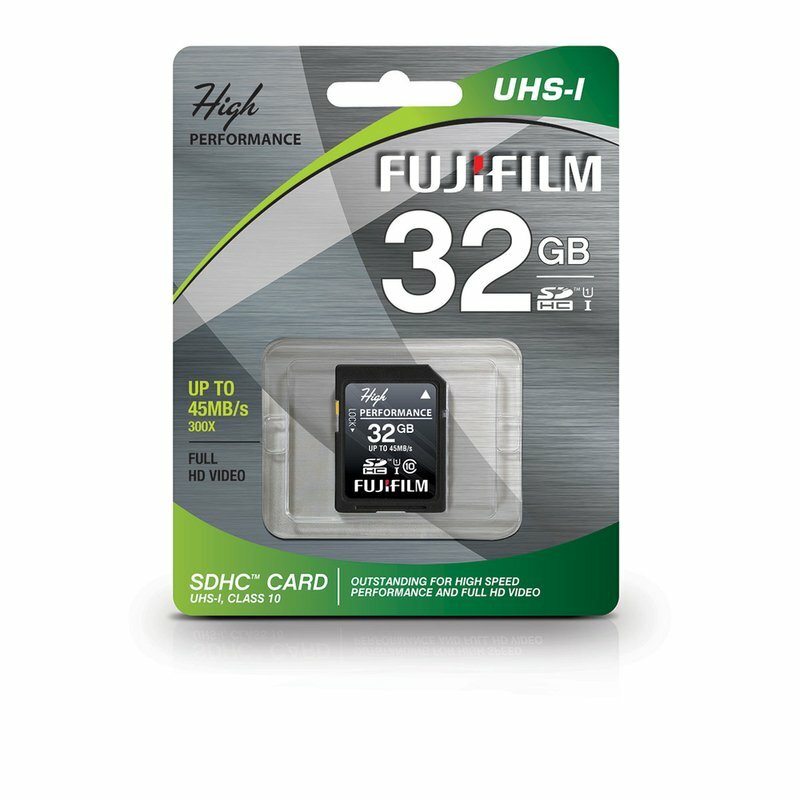 This Class 10 certified SDHC card is capable of recording Full HD video and capturing consecutive HD stills. In addition to enhanced recording capabilities, this card also features a UHS-I bus interface making it compatible with all UHS-I compatible devices.